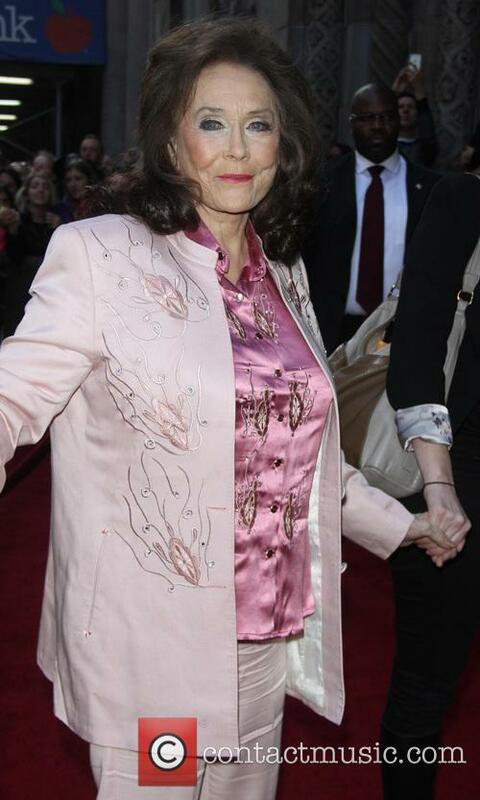 Ailing country music star Loretta Lynn was forced to pull out of a Labor Day weekend performance at her ranch in Tennessee following a fall at home. The 84-year-old music icon was scheduled to perform with her sister, Crystal Gayle, on Saturday (03Sep16) at her ranch in Hurricane Mills, but fans were informed the singer-songwriter was still recovering from a fall earlier in the week and would be unable to hit the stage. Gayle went on with the show, which also featured Loretta tributes from the singer's twin daughters Peggy and Patsy. Gayle also read a letter from Lynn to her fans, according to reports. It read: "I thank you all for coming, and I'm sorry I can't be there with you. I've fallen, and I can't get up. I injured my chest and can't get a deep enough breath to sing." She is still scheduled to perform this weekend (09-10Sep16) in Kentucky and West Virginia, according to her website.